More than anything, Steve Duncan dreams of racing his huge, wild stallion, Flame. The horse is untrained, but incredibly fast and Steve just wants to show him off. When two strangers show up and offer to make Steve’s dream a reality, Steve cannot believe his luck. 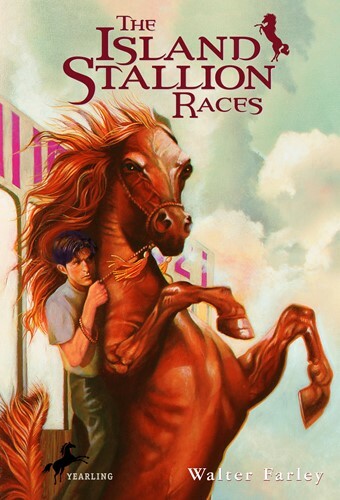 But soon he realizes that a professional racetrack is no place for an unbroken stallion. From the Trade Paperback edition.